Best Time to Plant a Tree (Spring vs. Fall), Solved! Despite the fact that both seasons boast mild weather, spring is often the best time to plant a tree. Learn why—and how to ensure a strong start—here. 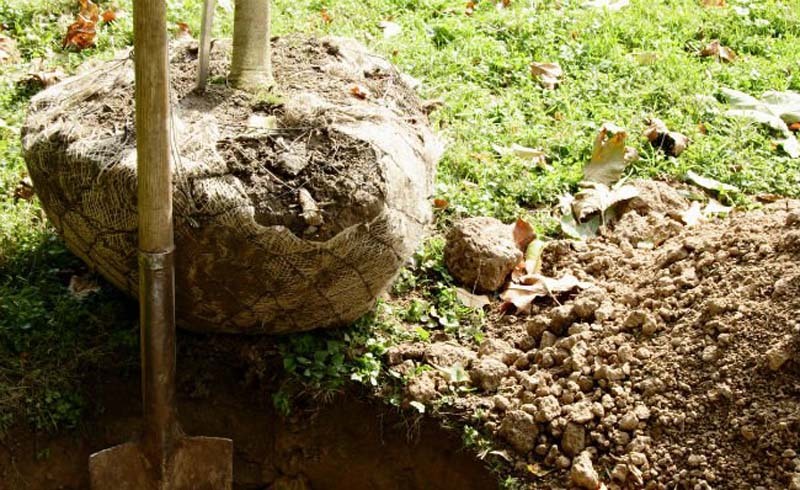 Pinpoint the best time of year to get a tree in the ground—and give that tree-to-be its best chance at thriving for years to come. Q: I’d like to plant some new trees to boost our home’s curb appeal. Will they survive if I plant in the fall, or should I wait till spring? A: You often see landscaping companies busily putting in trees during spring and fall, which may lead you to believe that both seasons are perfect for your own project. Good times, maybe. Perfect times? Not exactly. 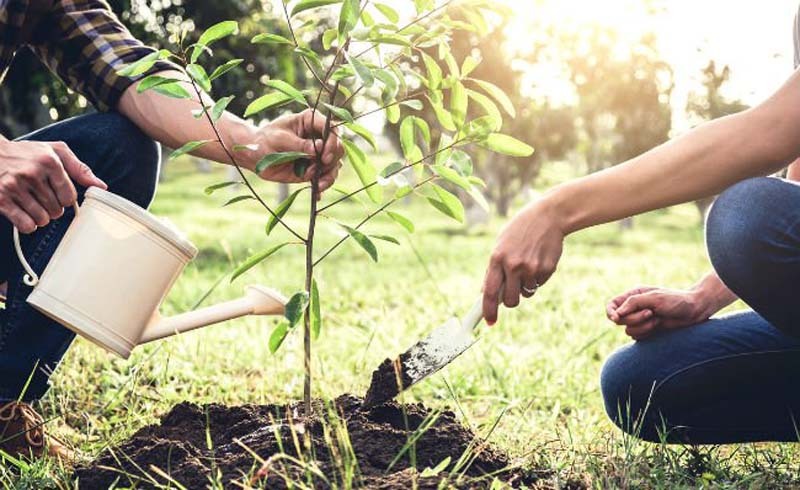 Despite the fact that both seasons boast mild weather that won’t scorch or freeze delicate young roots, there are several reasons why spring is often the best time to plant a tree. Spring is a popular time to get out in the yard. After a long winter, many homeowners have a bit of cabin fever and actually look forward to flexing their green thumb. This bodes well for the effort required to tend a newly planted tree, caring for and watering it several times per week. By the time fall rolls around, many folks see yard work as more of a chore and less of a fun activity. Nurseries stock up in spring. Garden centers are hip to the fact that homeowners are eager to get out and start planting. 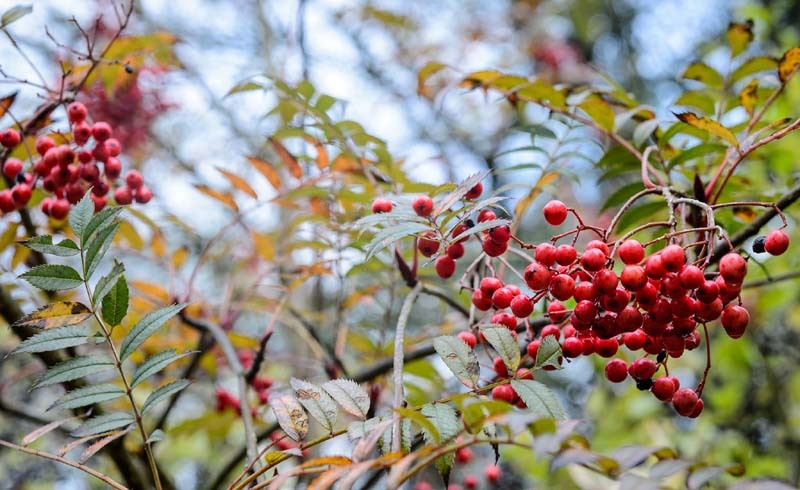 So you’ll likely have a more abundant selection when you shop for trees in early spring. Trees may not take root in the fall. There’s always the risk that an early frost will hit before a young tree can take root. When the ground freezes, sufficient water cannot reach the roots, so new trees could dry out and die—a scenario that takes fall out of the running from being hands-down the best time to plant a tree. Planting trees during spring allows a greater chance of the taking root. Spring isn’t foolproof, however! If you plant in spring and weather conditions become too hot too quickly, your tree’s chances of drying out and dying increase. You see, in the summer, new trees pull double duty: They’re both strengthening their root systems and growing leaves. (Conversely, when you plant during the fall, trees can put all their energy into strengthening their roots.) If they don’t develop enough in time for a heatwave, the young roots likely won’t prepared to pull in the moisture needed to survive summers that are scorchers. 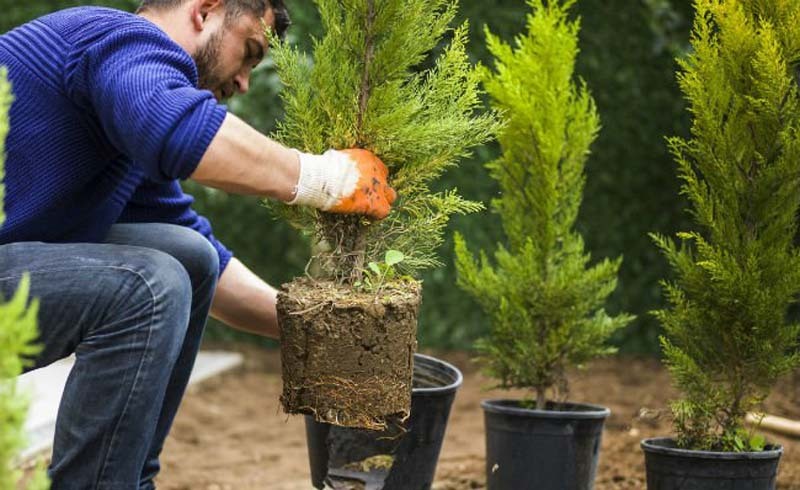 If you regularly experience harsh summers, plan to plant early enough in spring, as soon as the ground is workable, to give your tree enough opportunity to establish roots before serious heat sets in. Watering sufficiently during summer dry spells will also help offset the risk of your tree drying out or dropping leaves. Don’t discount personal reasons for planting trees in fall. Maybe you’re about to list your home for sale and hope to amp curb appeal now. Or perhaps you have a nosy neighbor and are eager for a green privacy screen. So keep in mind that your tree won’t necessarily be doomed if you plant in autumn. Your best bet is to choose specific trees that can fare well against the elements, especially if your climate zone is prone to rough winters. Evergreens, for example, are fairly adaptable and don’t go dormant in the same way deciduous trees do. Plant them in early fall, when the weather begins to cool. Consider how your tree is sold if you choose to plant in the fall. Trees either come home with you in containers, wrapped at the roots in a burlap bag (sometimes called “ball and burlap” or “B&Bs”) or have bare, soil-free roots. For fall planting, opt for those in containers or burlap bags. Bare root trees are more delicate and may not survive the shock of winter conditions. In any case, make sure you water the tree sufficiently up until the time the ground begins to freeze. Remember, a new tree is a fairly significant investment—you want to set it up for success right from the start. 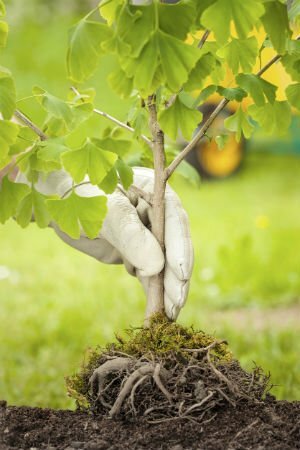 Lifestyle Magazine: Best Time to Plant a Tree (Spring vs. Fall), Solved!